The K.B Pro Awards keep coming!! 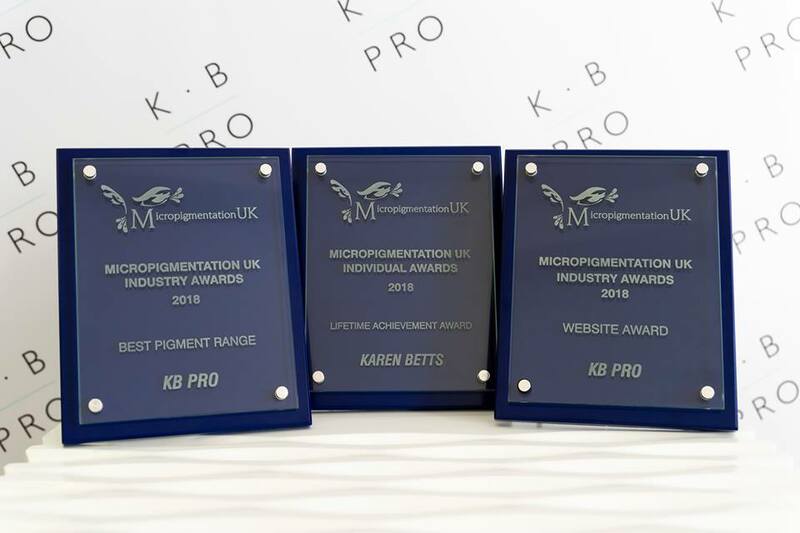 K.B Pro are extremely proud to announce we have won at the Micropigmentation UK 2018 awards night, held on the 19th May 2018. 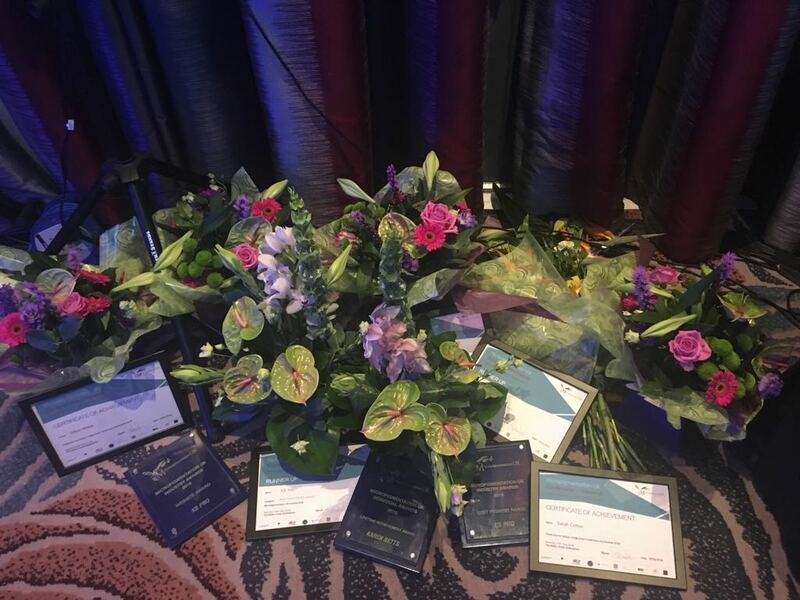 Our awards for the evening included, and for the third year running, the Best Pigment Range and Best Website…. our team could not be prouder! 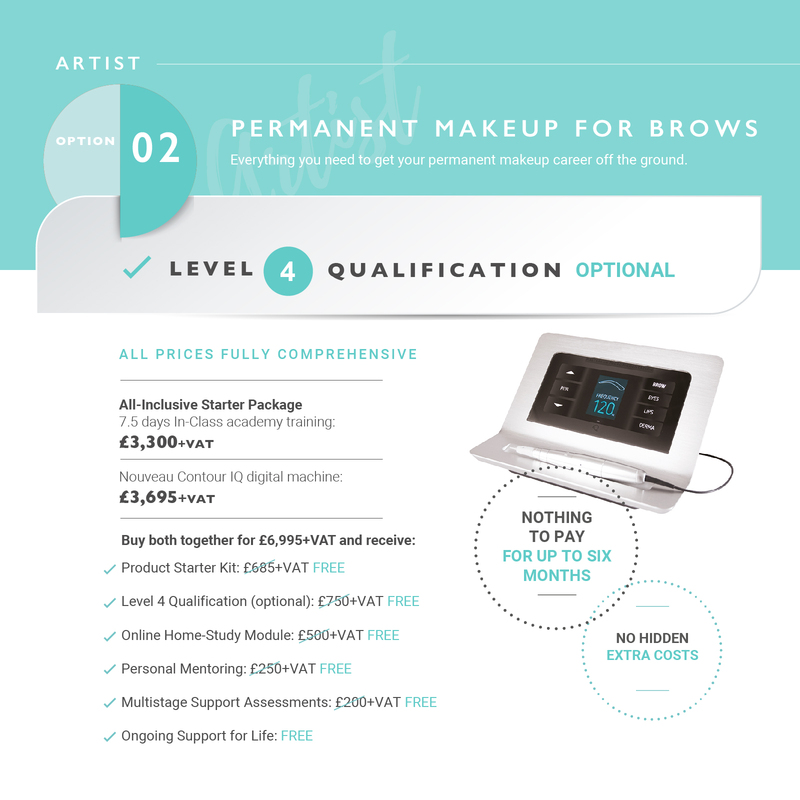 We have an extensive range of pigments as well as all other products required to complete a permanent makeup and microblading treatment. These can be bought from our online store shop.kbpro.com or call our sales team on 01977 655642. We also achieved runner up awards for Best Social media and Best Customer Service. Our fabulous director Karen Betts was also awarded a lifetime achievement award. 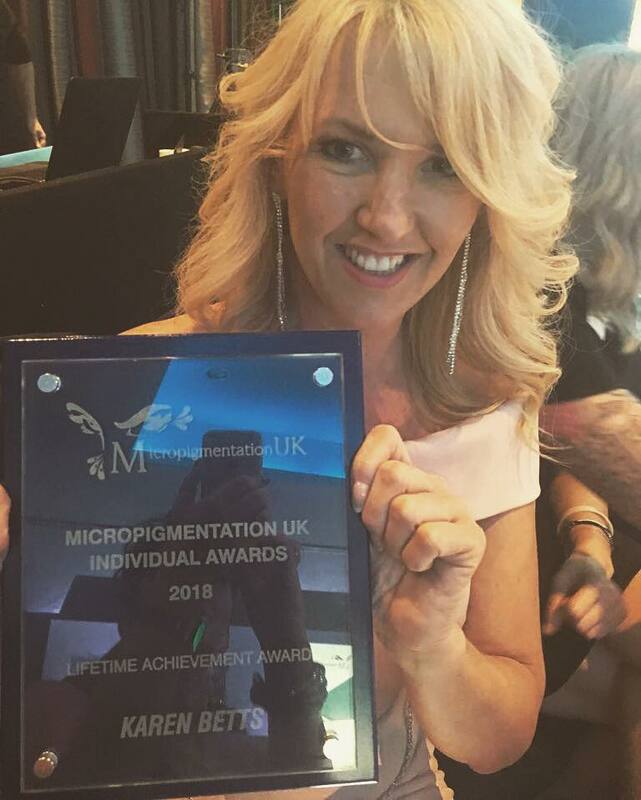 ‘This person’s contribution to the UK’s micropigmentation industry is second to none’ announced Sonia Anderson whilst presenting Karen her award. Sending our thanks to Micropigmentation UK for a fantastic evening and thank you to all who voted for K.B Pro, we will look forward to next year!